Skyrim Special Edition Nexus, wangcincay. 18 Apr 2019. Elvi the Last Dragonborn Dovahkiin SE. 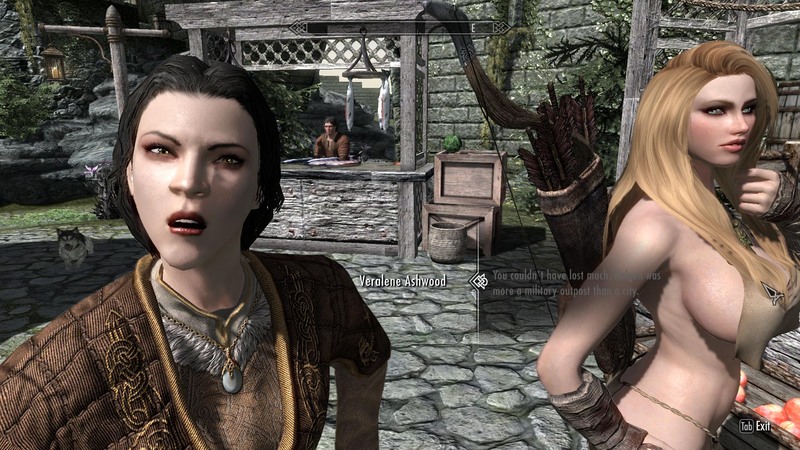 15 Apr 2019 <https://www.nexusmods.com/skyrimspecialedition/mods/25058>.